Previous post: A trio of super simple summer salads – straight from the garden. Next post: Roasted squash with goat’s cheese stuffing. This is a MUST try for us. We love fennel and we love rice. 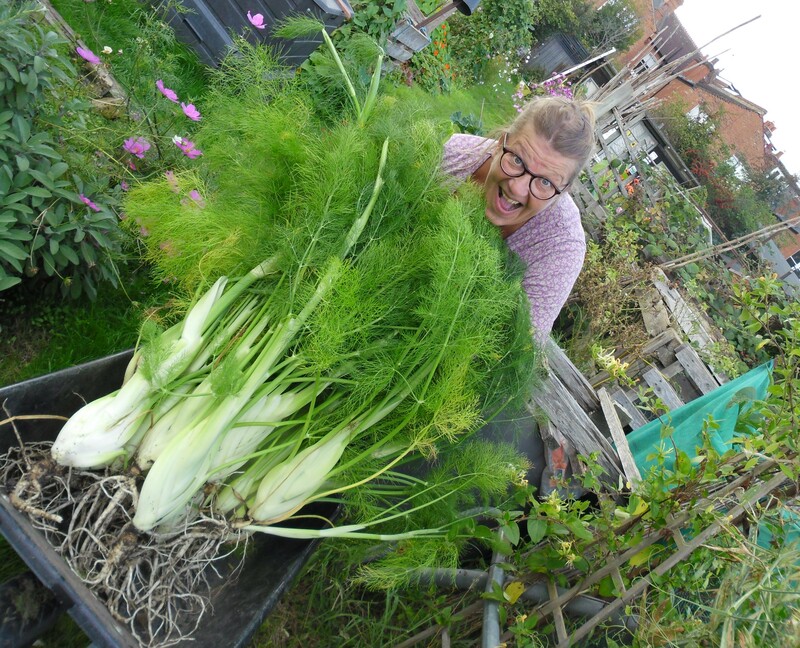 Fennel grows as a perennial here and last year we had to take our plants up for a garden plan change but more are going in. Fennel is one of those veggies that people either love or hate, but it’s one of our favs. Thank you!